Photo above is our boys doing what they love best, being part of the family! I am a dog breeder. I spend a lifetime learning pedigrees, going over dogs, talking, and learning from those in my breed and those outside it. I raise each litter as if I gave birth to them and spend an equal amount of time finding them loving forever homes. I only bring puppies into this world that I think will be the... healthiest (mentally and physically) and best examples of their breed. I support each family who chooses one of my puppies and let them know they are now a part of our extended family. I treat them all well. I am there if one needs to come back and will aggressively pursue the return of one of my dogs if it's in the wrong place. I support my breed in rescue and education. I hold them when they arrive and leave this world. 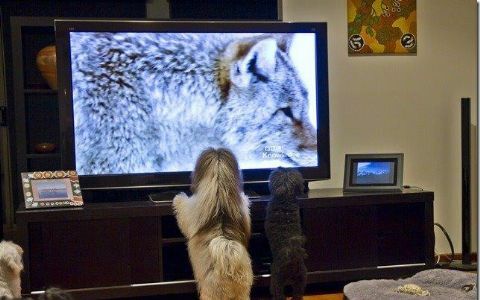 I share my knowledge and socialize my dogs so that they will be the advertisement for my dedication. I don't keep track of the money and time I put in to my love of dogs, it would not be a true measure of how I feel. The price I charge for my puppies is never profit, but investment in the next generation. I am not ashamed of who I am... I work hard at being a good dog breeder and encouraging others. I am a breeder and I am proud of it. If we don't support each other - we are doomed as a fancy. Havanese dogs, and a Poodle that thinks he is really a human! I work part time as a Disability Support Worker. produce my next superstar showdog. 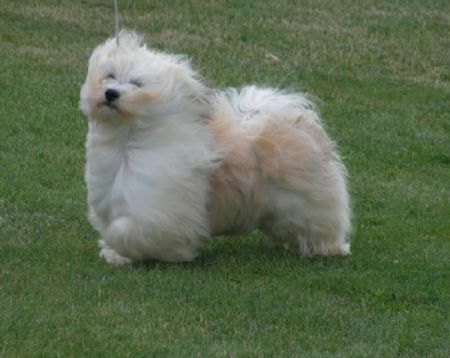 Havanese are now my chosen breed and I pride myself in only breeding from the best dogs available to me. as diverse and Healthy as possible. minimum by health testing and not in breeding. my pups in my home to ensure that they are well socialised. 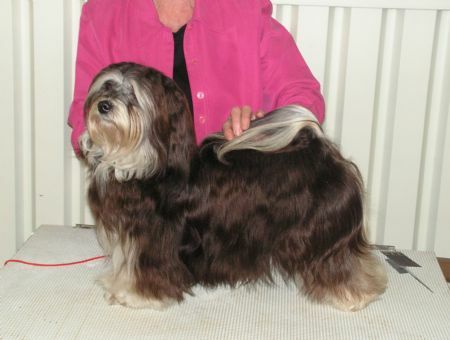 shows, breeding and obedience trialling and enjoyed traveling to many interstate Royal and Specialty Shows. Companion Dog Excellent title and my sons Cocker Spaniel that attained Companion Dog title. again traveling to some of the interstate Royal shows and the bigger city shows. that are also true to breed type. possible and hope that you also enjoy looking at them. Below are some pics of some of our past and present dogs. 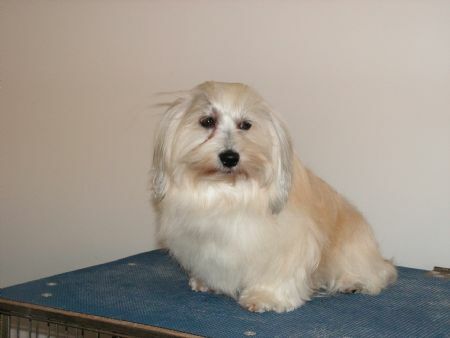 Our first Havanese was Fly Ball Dog YysurHot Always. Title as well. 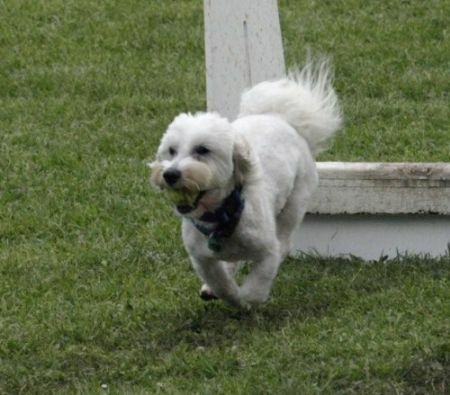 Bundy also loves Lure Racing, Agility, Jumping Trials and Earth dog in his spare time! Australian Champion Rhumderry Destaco, now retired and living with his new family. after winning Challenge at Brisbane Royal Show. 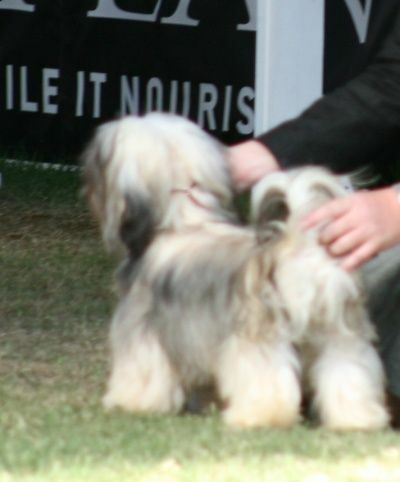 Show ring and has produced some exceptional pups for us.